One of the best ways to promote and show support for your chamber or organization is by using membership decals. Chambers that recognize their active members with a decal generally experience a larger overall membership and on average, retain their members longer. 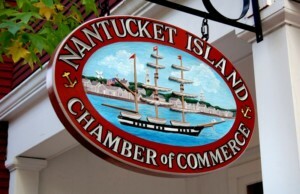 Rydin offers a large variety of standard designs for Chamber of Commerce Decals and Stickers. The ordering process takes mere minutes and you can easily design a chamber membership decal that will make your members proud. Contact our talented Sales Team for additional information.